While Sony might have already released a video of them doing a PlayStation VR unboxing, we’re here now to show you what Sony sent us with a PSVR unboxing video of our own. First off, our unboxing video (what we call the press kit), includes the new PlayStation Camera, the Move controllers, a few more than your standard PSVR retail unit. Hit play in the video above to see PlayStation LifeStyle founder Anthony Severino’s rather large (and hairy) hands open the box and take out each item one by one. 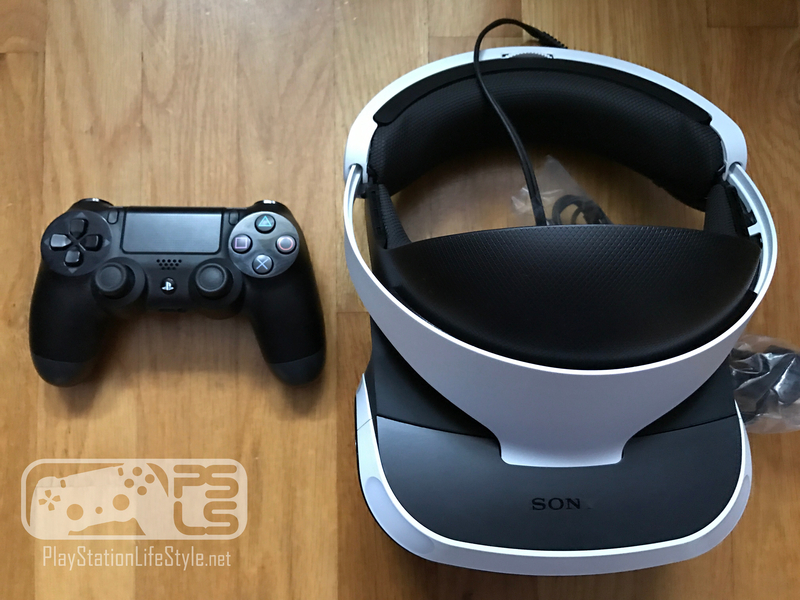 You can also check out our PSVR size comparison images where we compare the PSVR to a DualShock 4, a iPhone 7 — even a banana — and more in the gallery below. Are you getting PSVR come October 13? Don’t forget to check back later this month for our hardware and initial PSVR software lineup reviews!